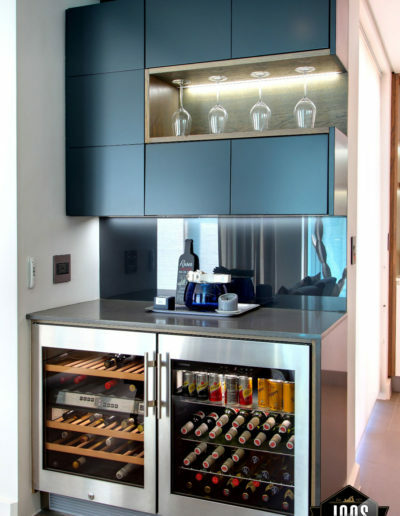 As open plan kitchens continue to dominate the spaces now play host to a variety of activities. 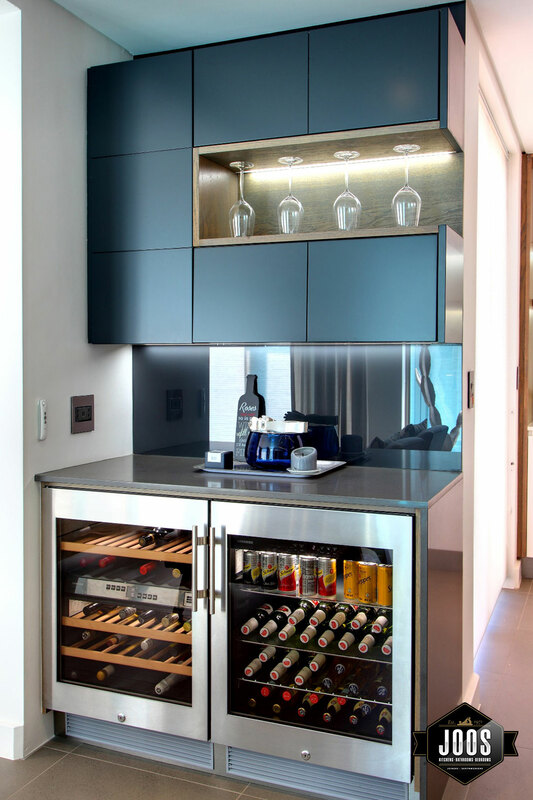 Drinks cabinets and stations have become increasing popular. 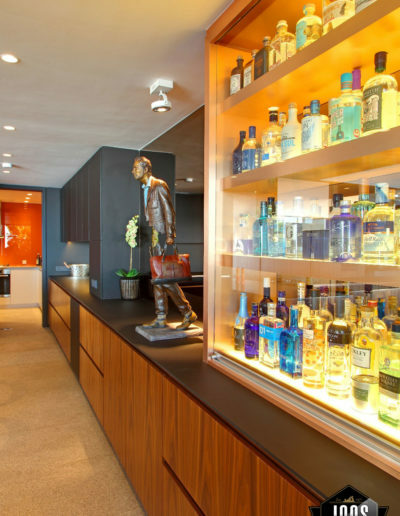 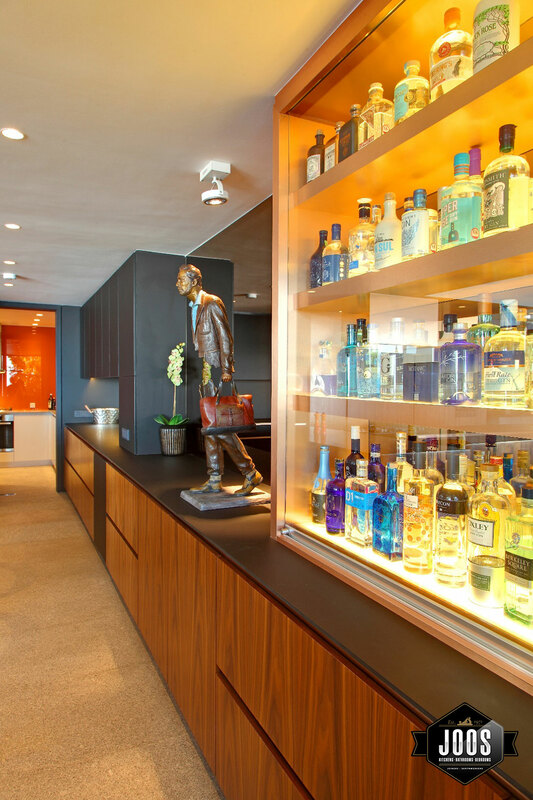 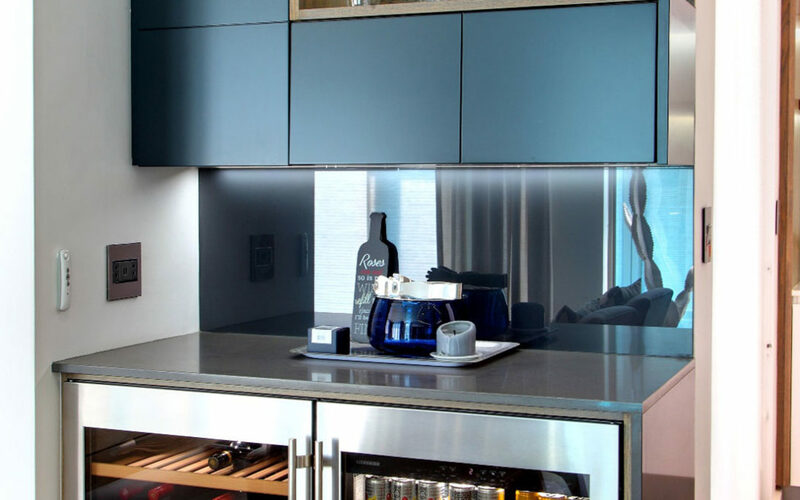 Not only are they functional but they also serve as a focal design point with beautifully branded bottles and stunning glassware designs bringing light, sparkle and panache. 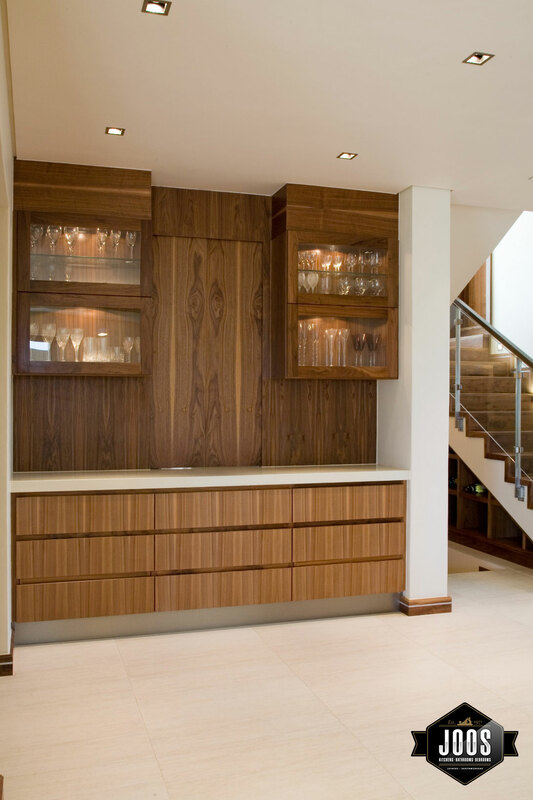 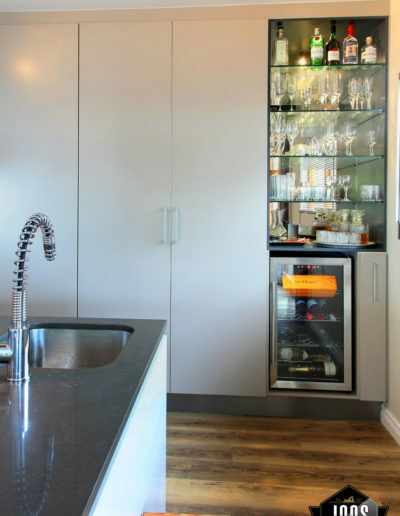 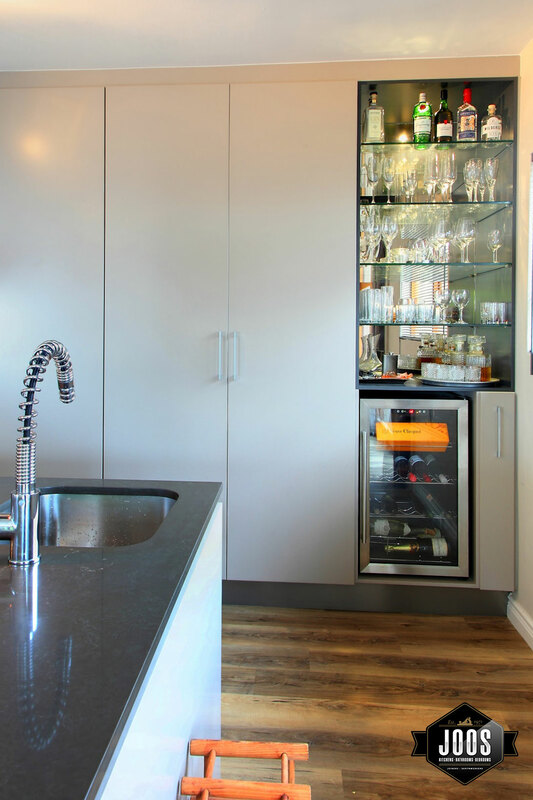 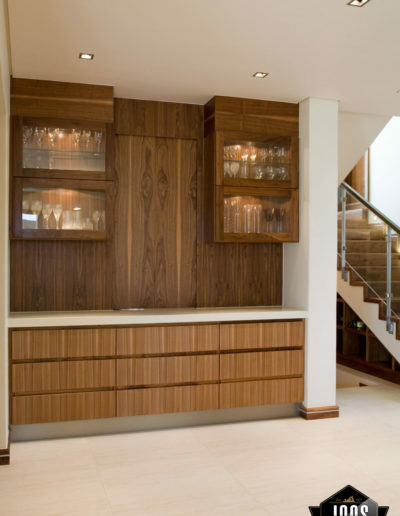 Joos Joiners can seamlessly incorporate an eye-catching drinks cabinet into your kitchen or living space designs.